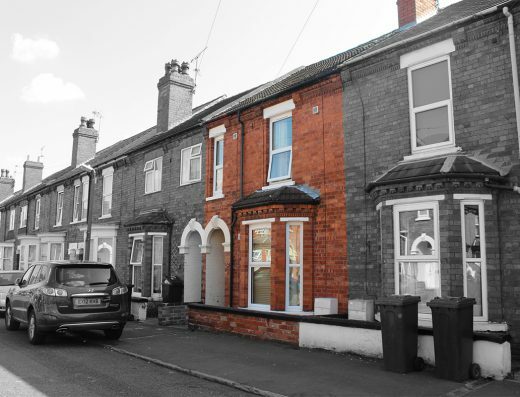 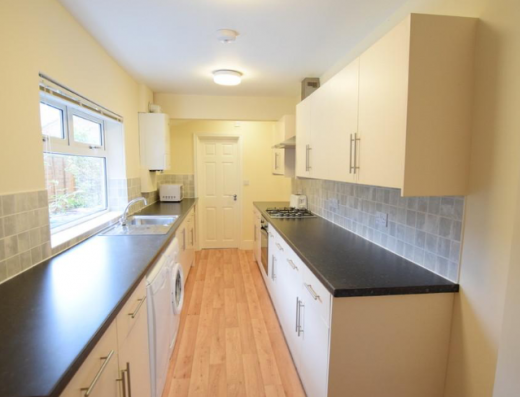 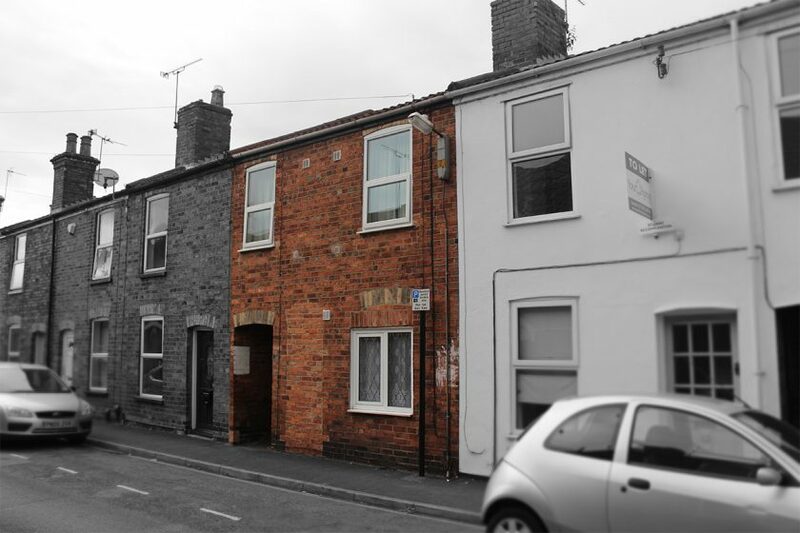 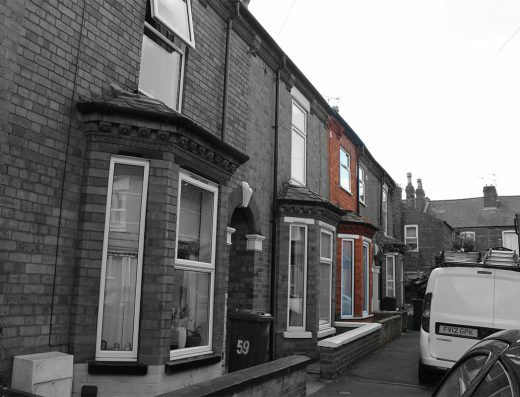 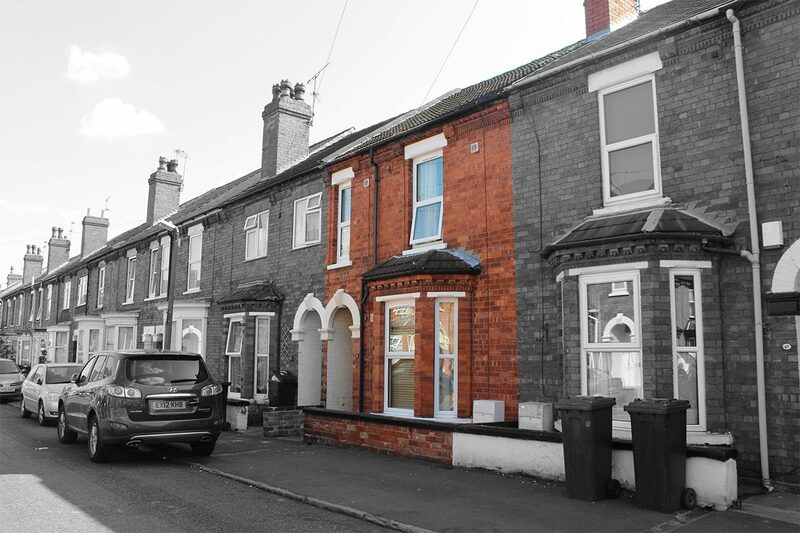 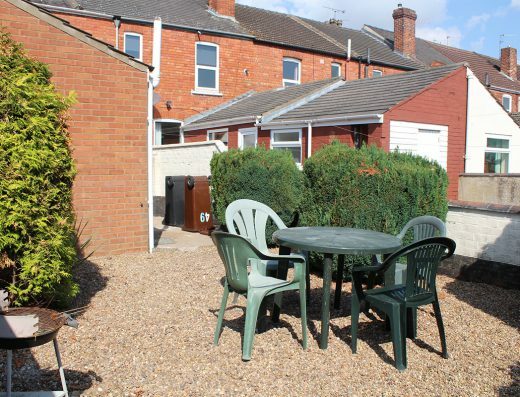 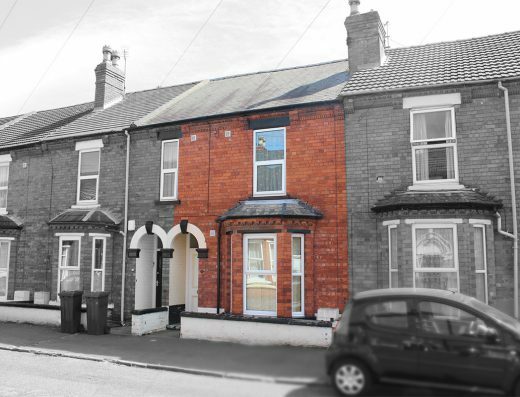 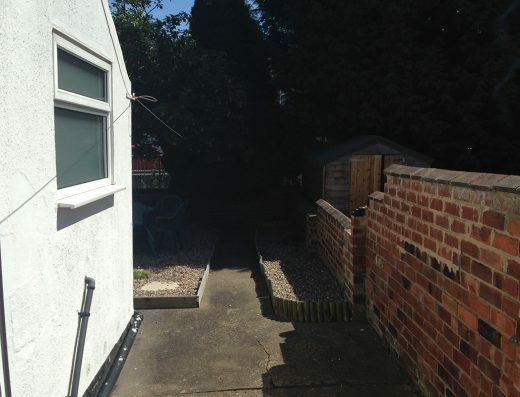 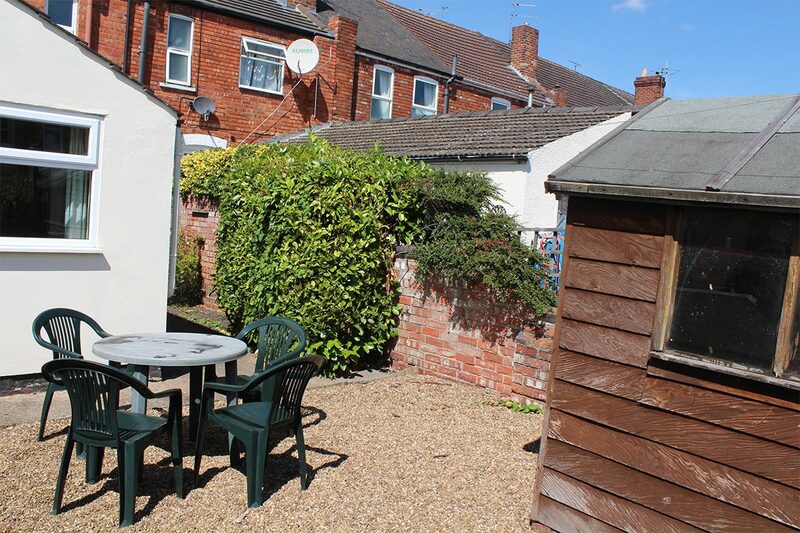 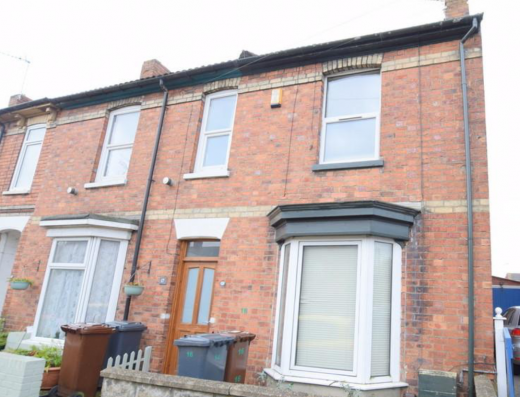 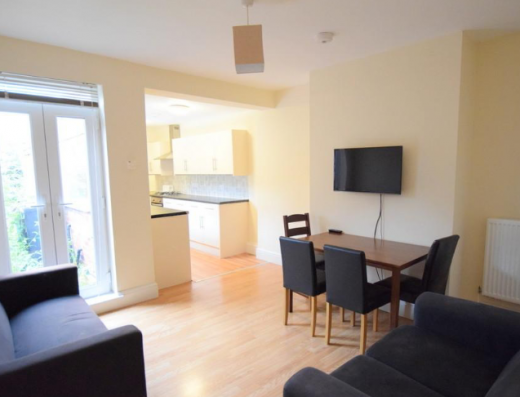 make it into a fully modernised 5 bedroomed 2 bathroomed townhouse. 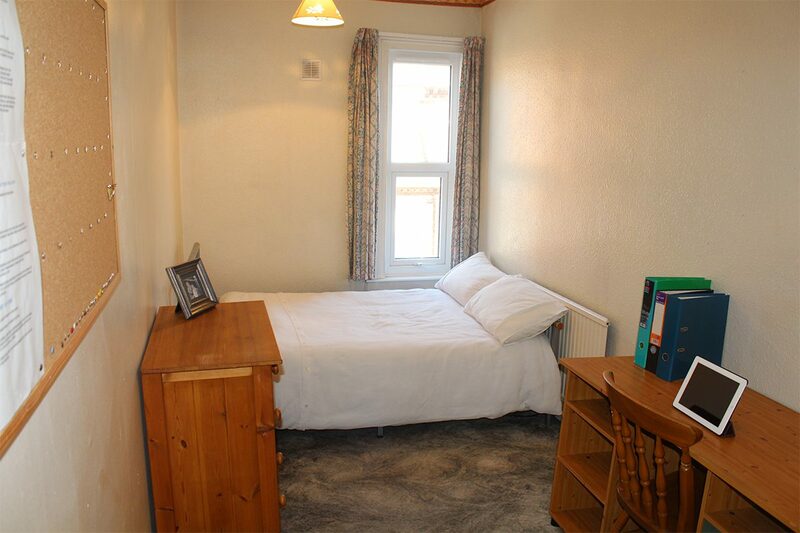 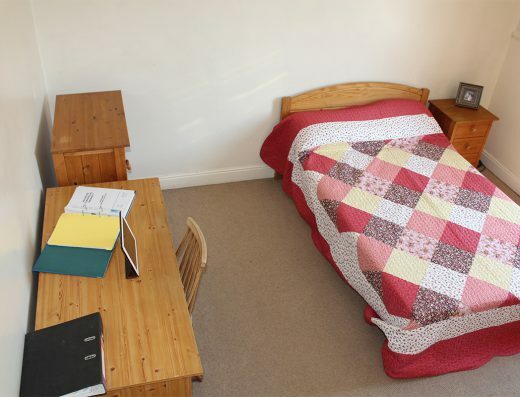 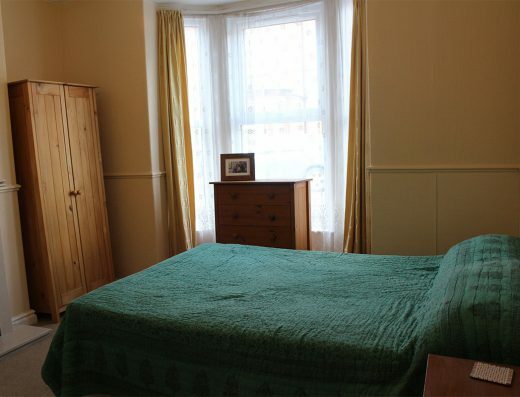 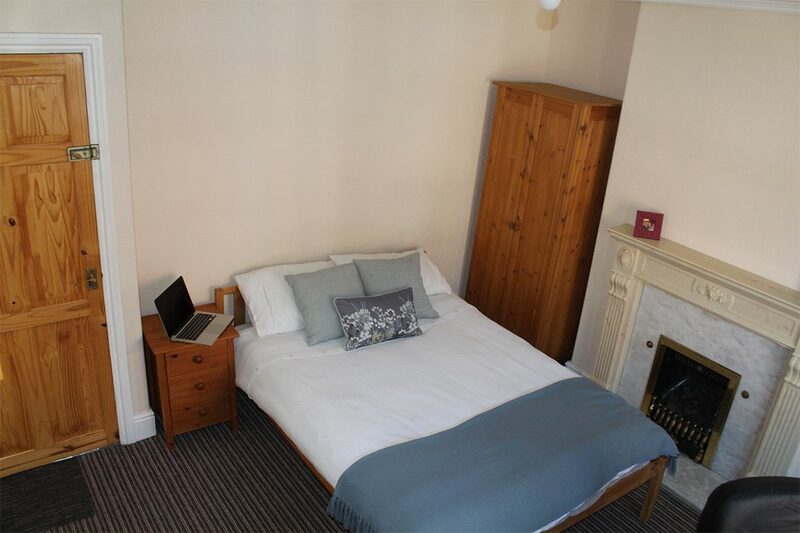 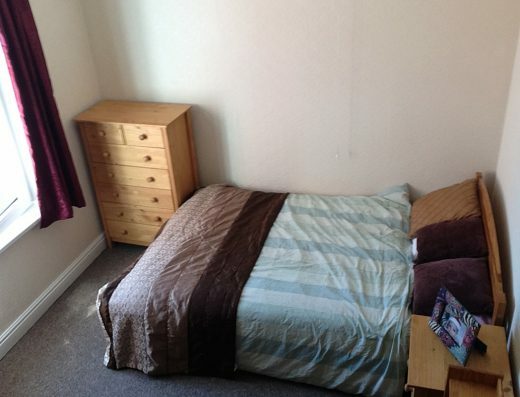 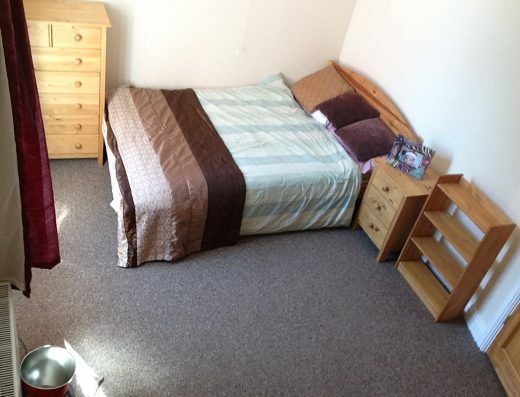 double beds, quality matching pine furniture, desk and chair. 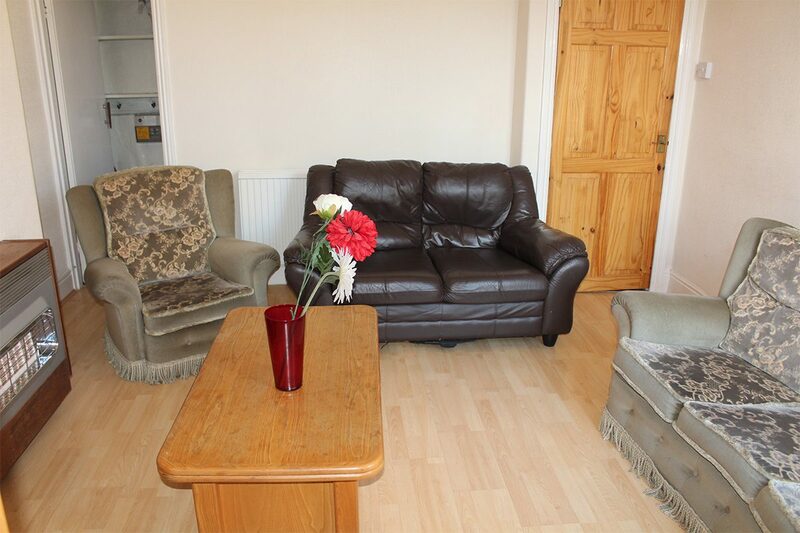 All with Digital TV point. 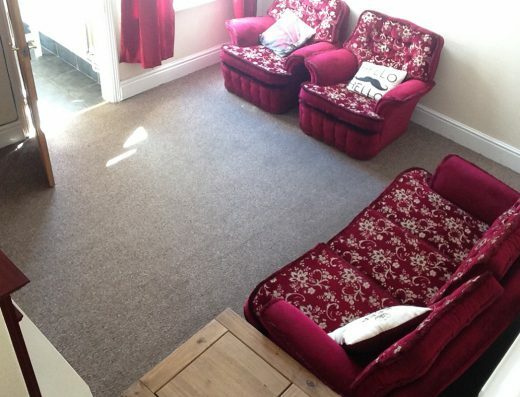 Large lounge with comfortable seating and Digital TV point and 42 inch full HD smart TV. 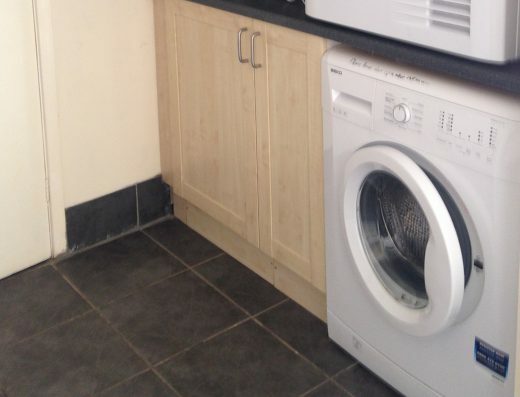 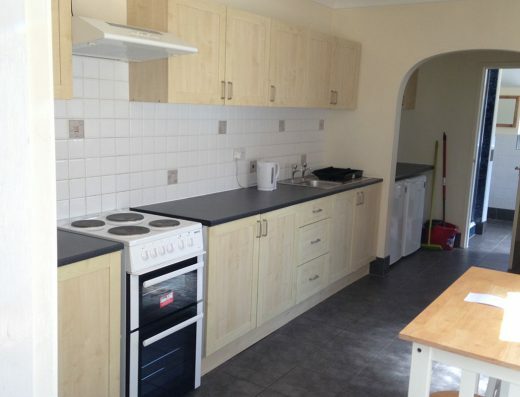 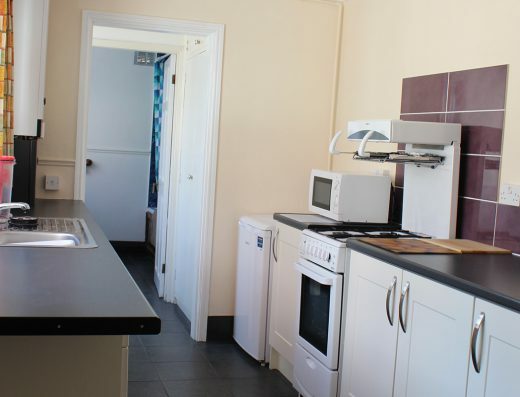 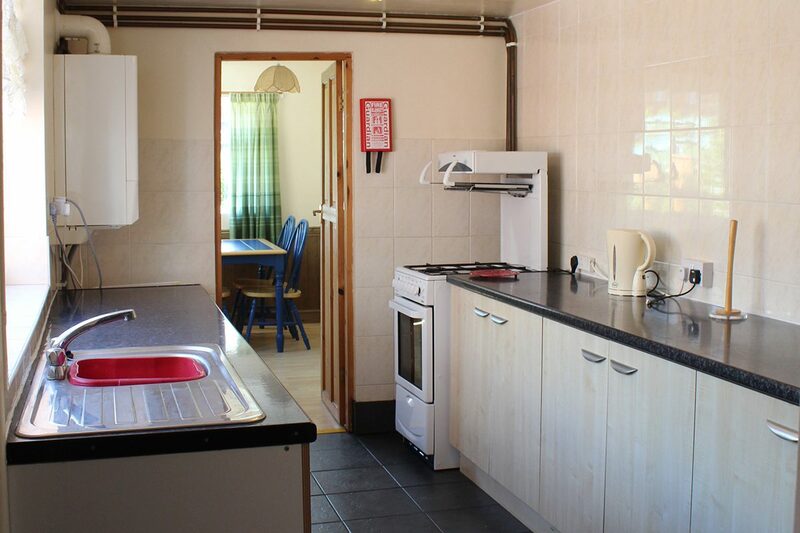 fridge, freezer, washing machine, tumble dryer and microwave. 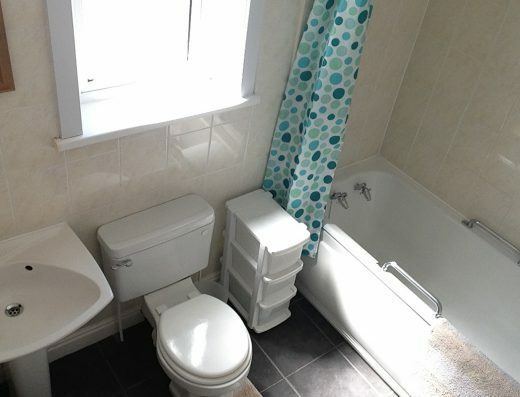 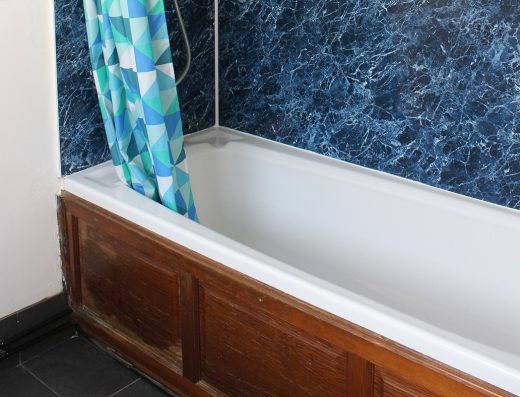 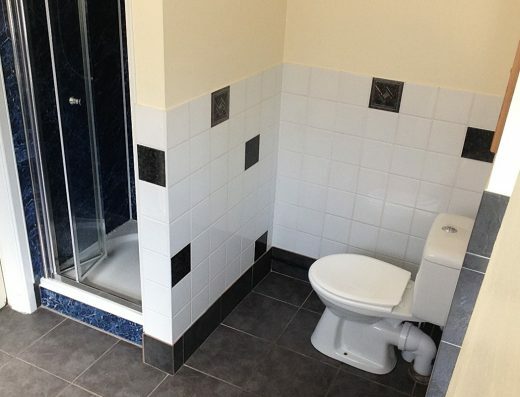 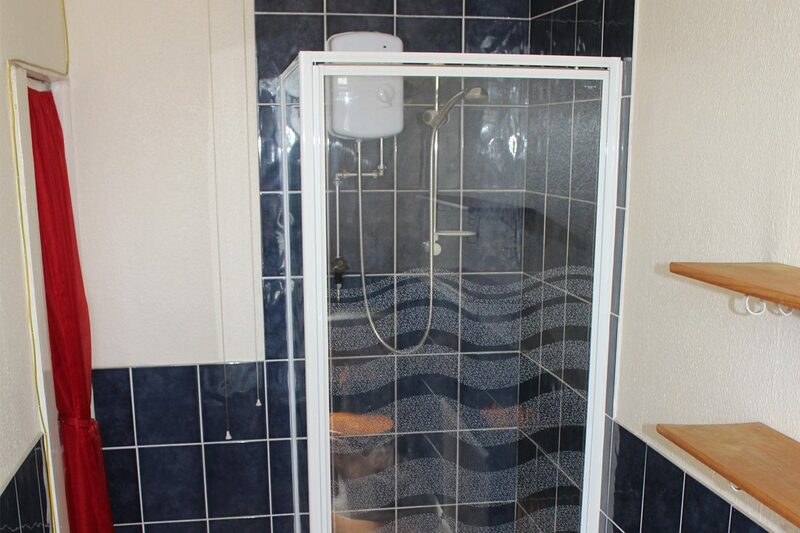 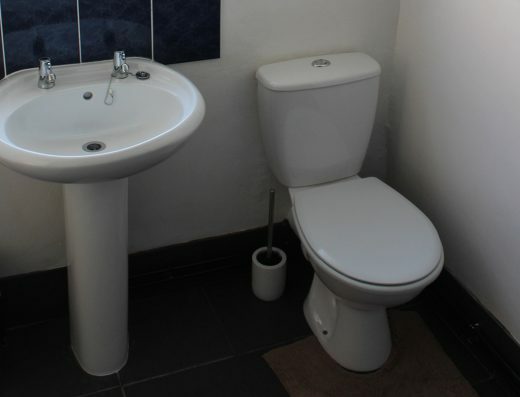 2 bathrooms (1 ensuite) both with loo, sink and shower. 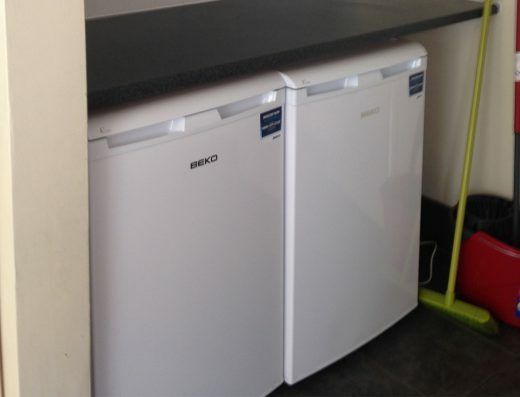 provides constant hot water on demand. 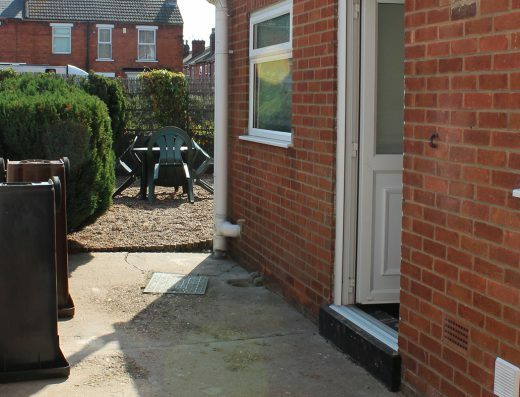 Long entrance hallway for secure storage of cycles. 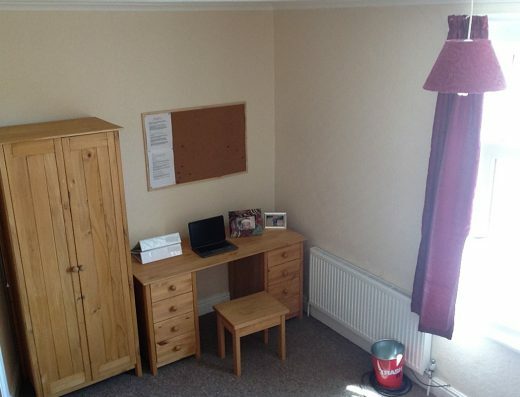 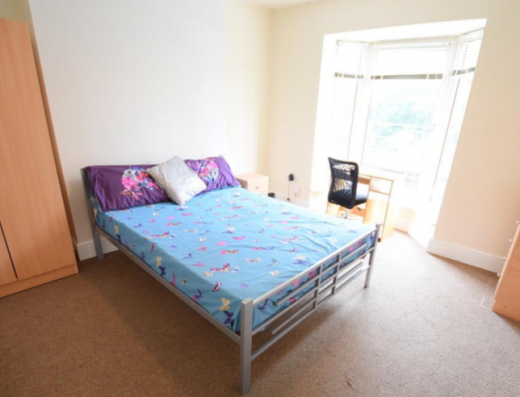 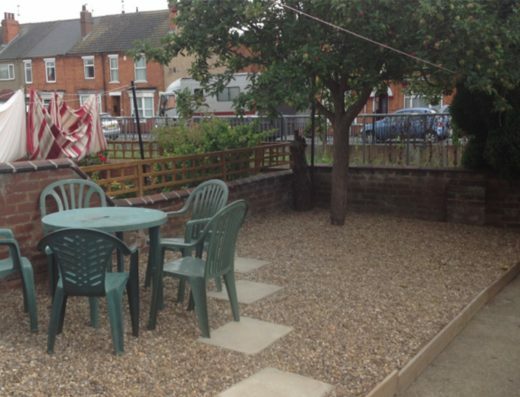 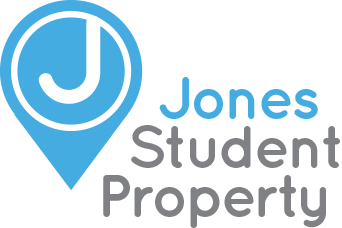 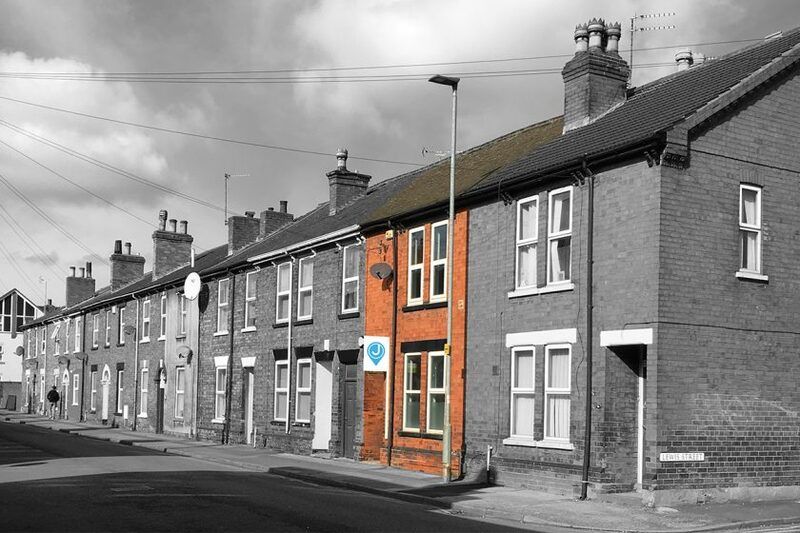 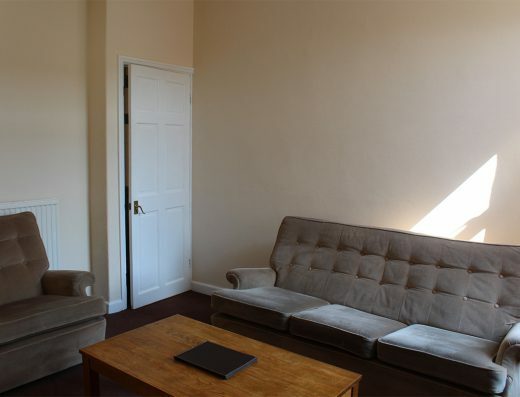 We are looking to let to a group of 5 students.